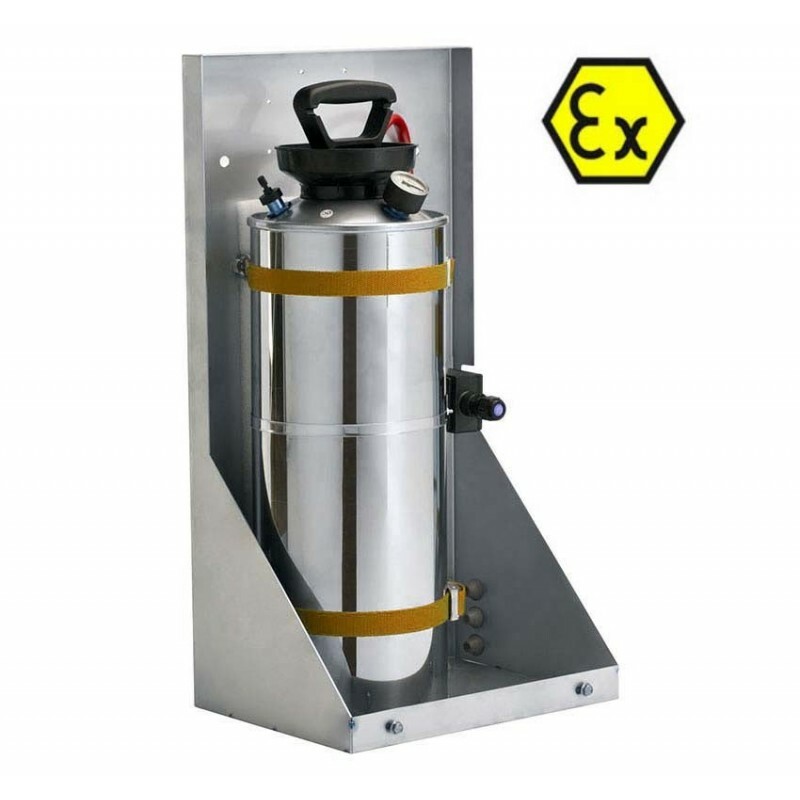 Home > Atex>Explosion Proof Camera Housings>129EX - Caisson for standard and thermal camera. 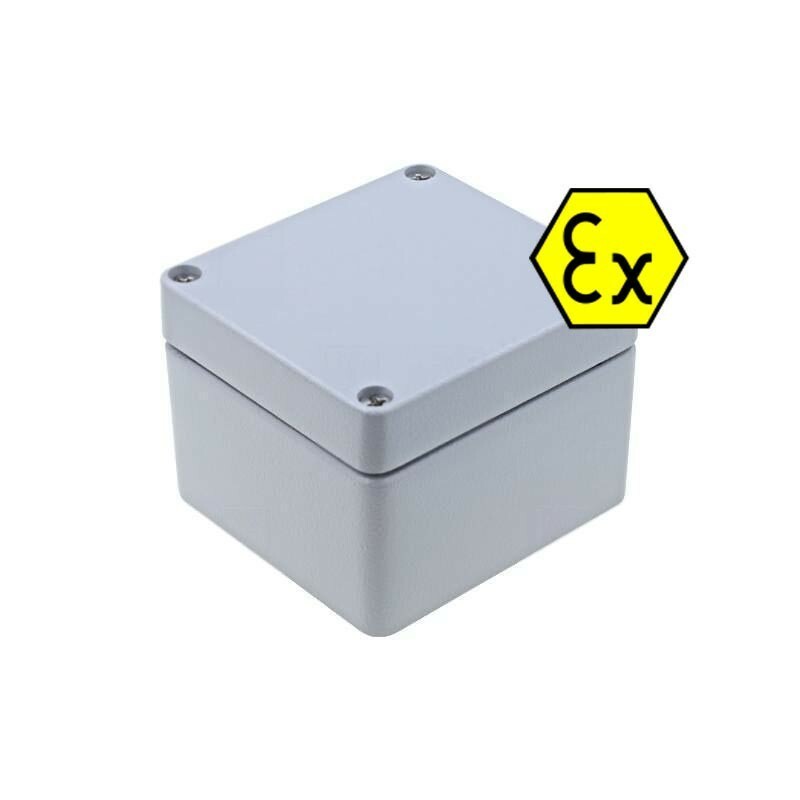 129EX - Caisson for standard and thermal camera. 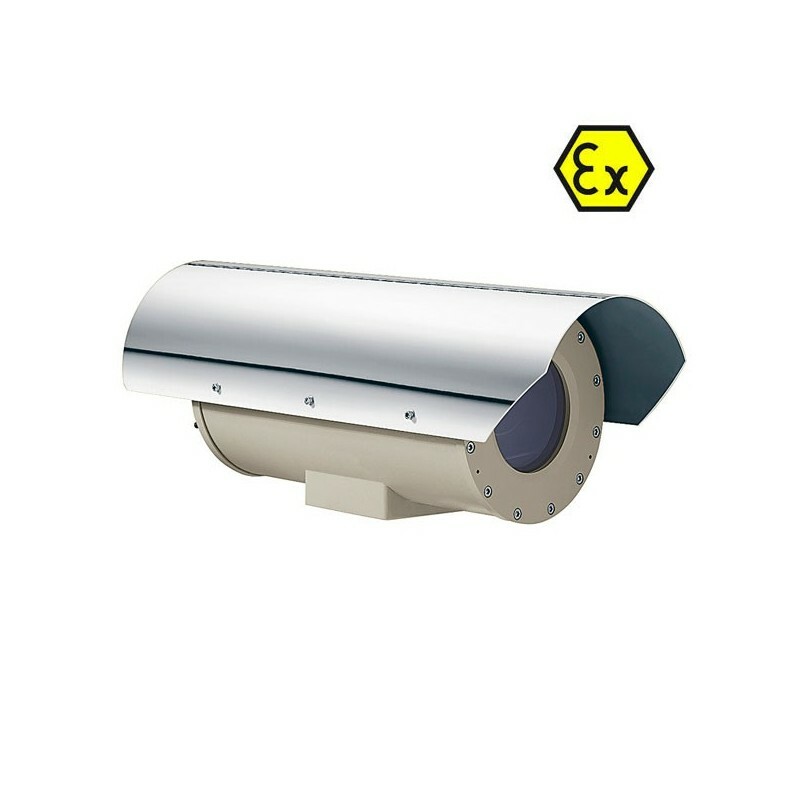 Atex explosion-proof housing for IIC certified camera and surveillance camera in Atex environment. 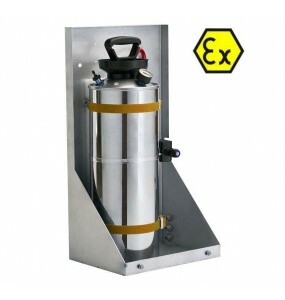 This explosion-proof envelope can be used in zone atex 1; 2; 21; 22. 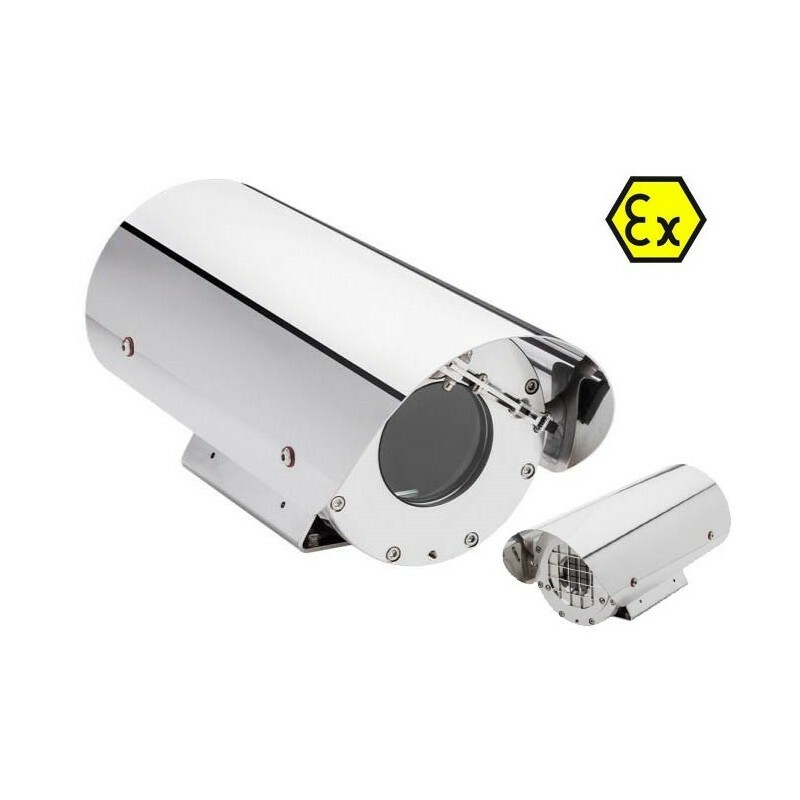 Housing for standard camera and thermal camera. 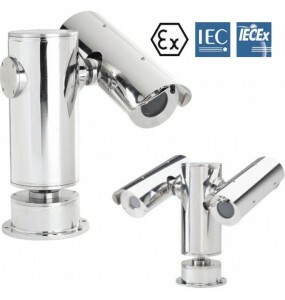 Atex IIC housing for surveillance camera. 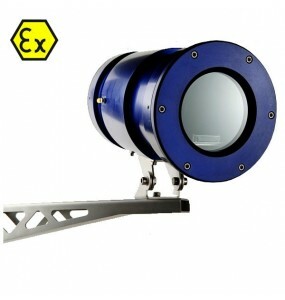 Replaces the EXHD (EXHD005R) of Videotec, thanks to the Wiper option and the WASHEREx tank + pump. 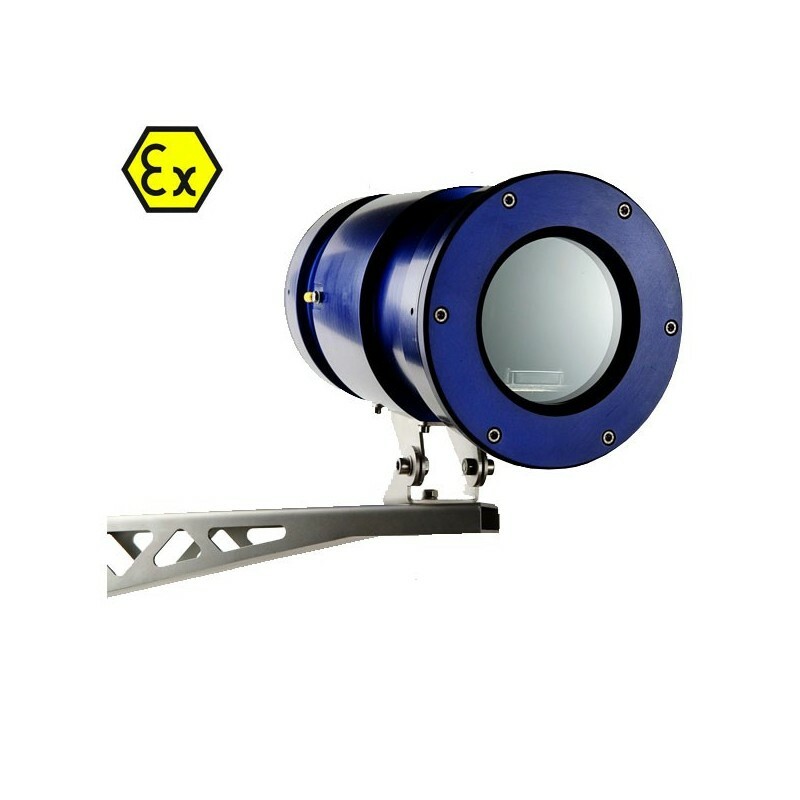 Integrated fiber optic module on request. 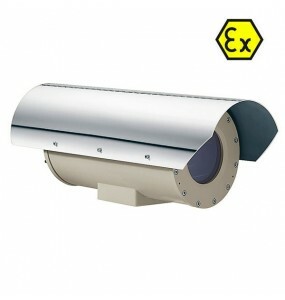 Camera supplied as an option, according to your specifications. 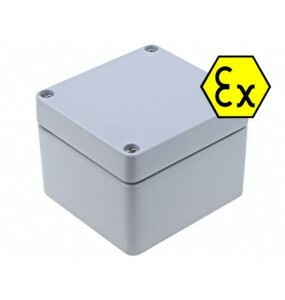 Also available for thermal cameras, with germanium glass. 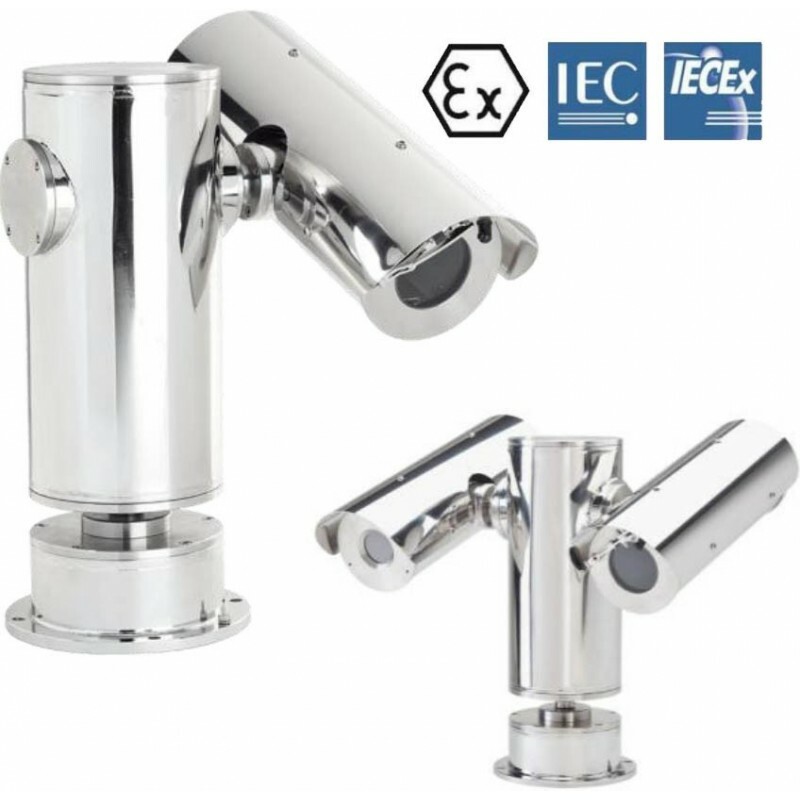 Heating, internal power supply, wall mount, angle, pole, ceiling, windshield wiper, washer pump. 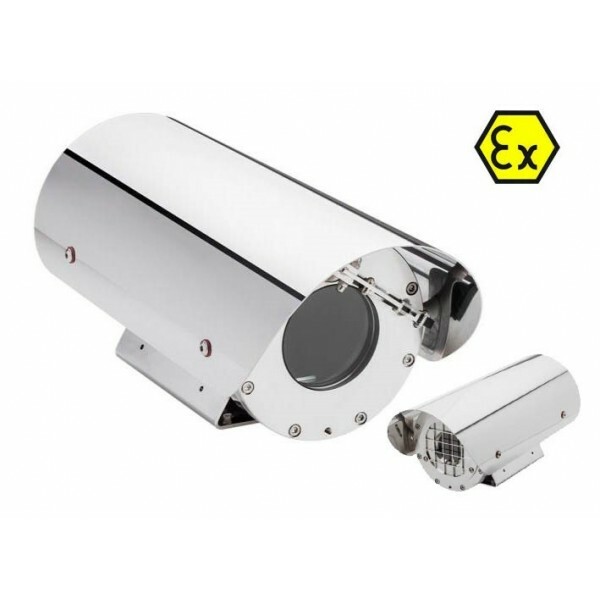 Atex Videotec casing in cast aluminumFor analog camera integration or IP type box.Several options available.